It’s not everyone’s dream to live in a big mansion. See how you can save some cash and live a more extreme life! Tiny Houses are a relatively new and seriously considered housing trend that has grown in popularity over the years. Who would ever sign up for such a thing? Most often, tiny houses are viewed as an extreme way to save money and be eco-friendly. The houses themselves are way cheaper to build, and you’ll save on all the utility and decor costs most homes demand. 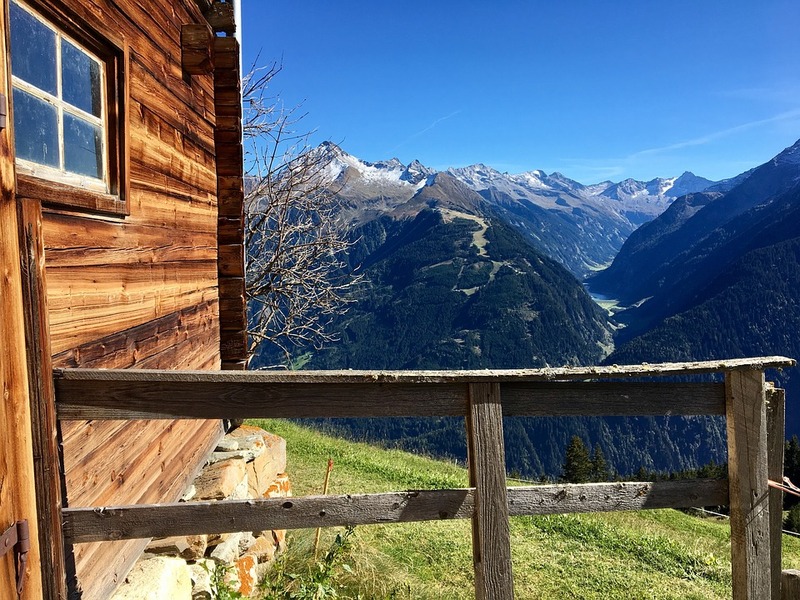 Overall, it’s up to you decide what you find valuable and necessary to life when downsizing which is something you’ll definitely need to do when moving into a much smaller living environment. 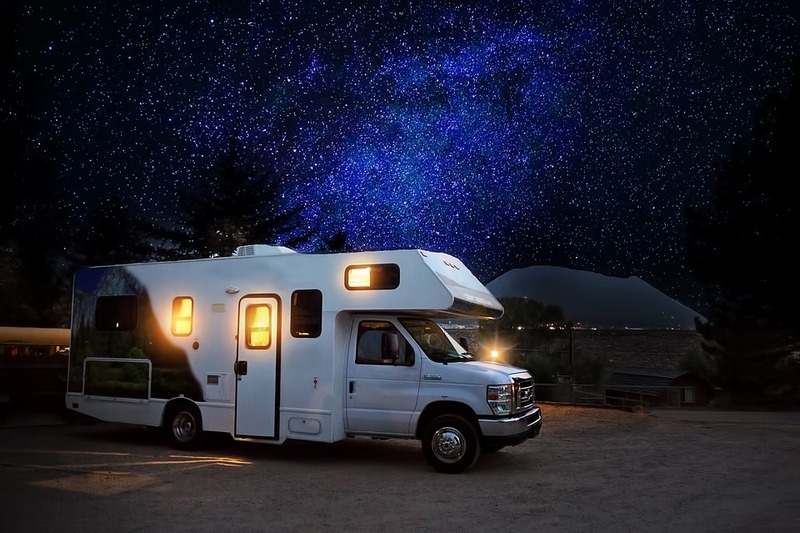 RV‘s are another popular living option. Constantly moving, living in a small space, frequent repairs, and oscillating living costs mean that you’ll need to be quite devoted. For some, these are the most attractive qualities! All you could ever need for the wanderlust filled traveler! The benefit of having an RV is that your home is transportable. You get to choose what your porch and backyard looks like at all times and its subject the change frequently! Earth Houses AKA Earth-sheltered homes or earth berms are one of the more physically demanding homes to build. Usually, they’re built with most of the house underneath a hill although the setups can vary. It might be more pricey up front, but it goes into how to durable and naturally useful they are. Earth homes can survive extreme temperatures, high winds, and bad weather. This means they’re a lot easier to insure. You’ll most likely be able to save on heating and cooling costs too. They are a great option for someone who craves more privacy.